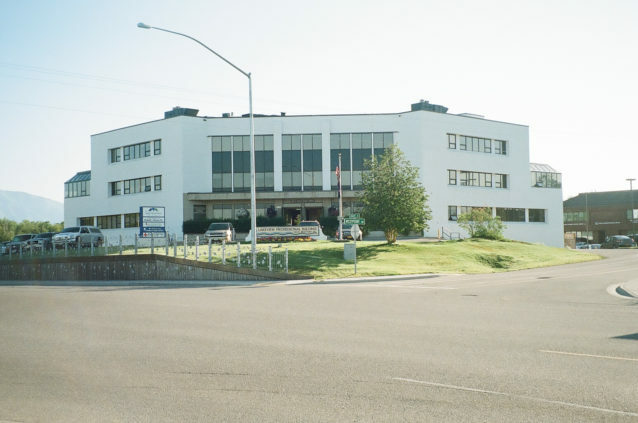 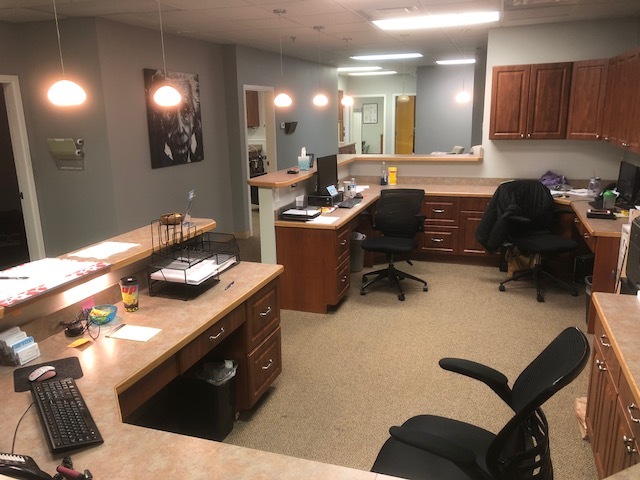 Amazing opportunity to lease a beautifully finished professional office in Wasilla. 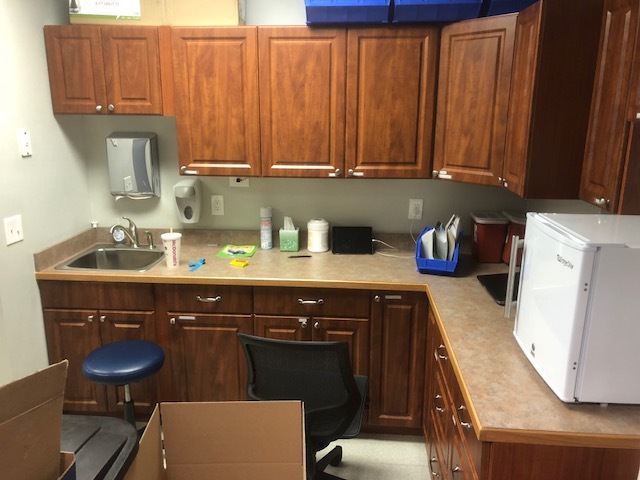 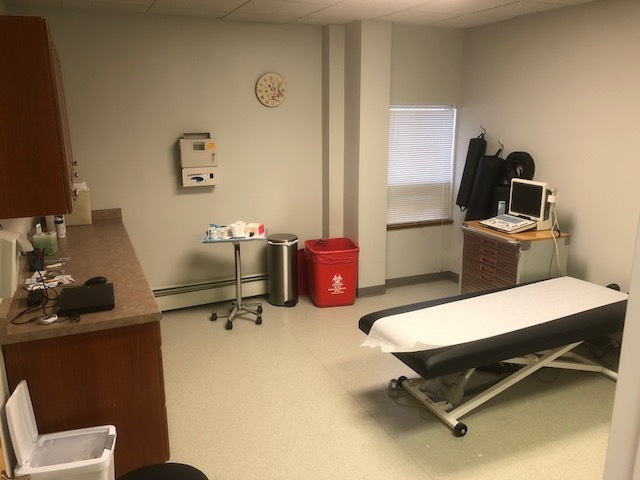 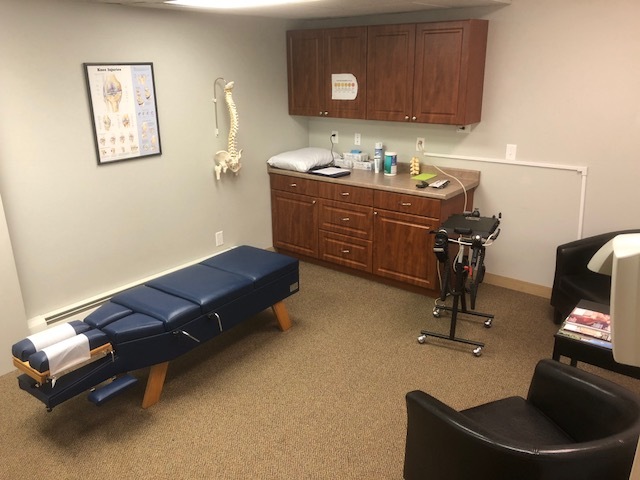 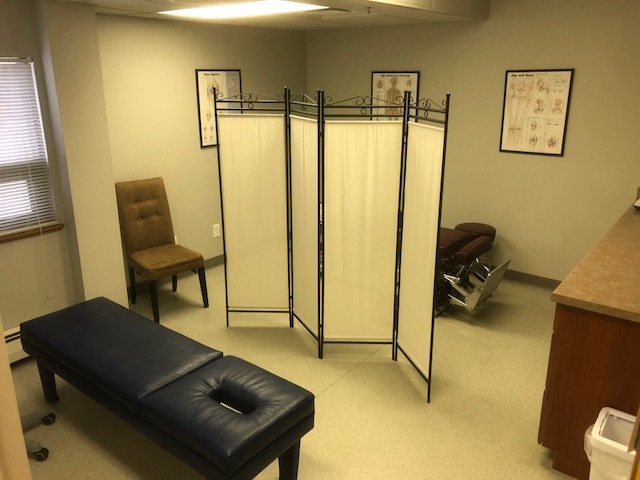 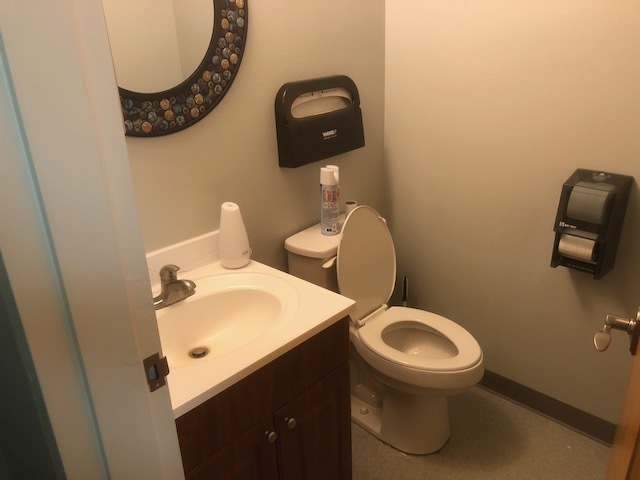 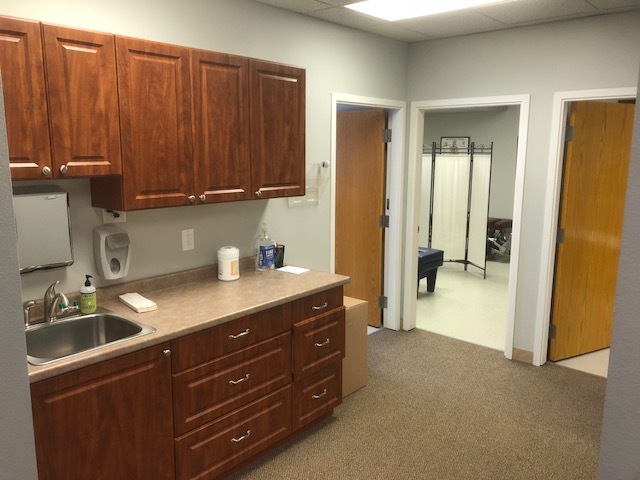 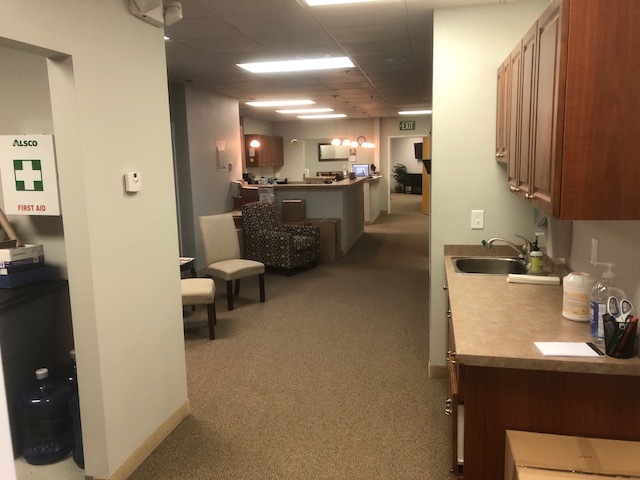 Centrally located at the Lakeview Professional Building, this suite is 2,187 square feet with large waiting and reception area, multiple private offices, break room, private restroom, and ample plumbing for a variety of office or medical uses. 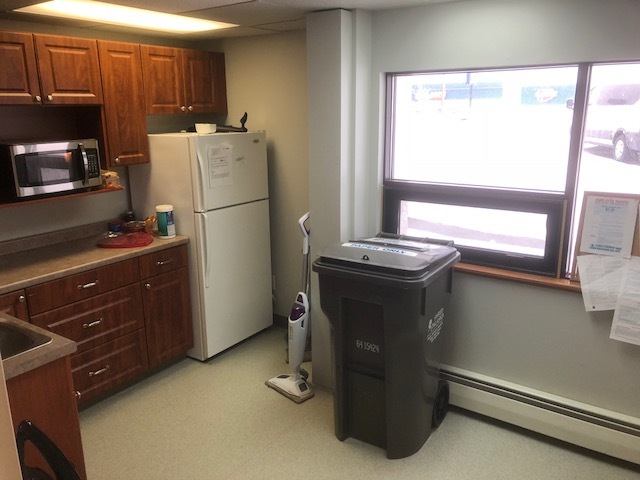 Rents for $1.85 per square foot with the Landlord paying for heat! 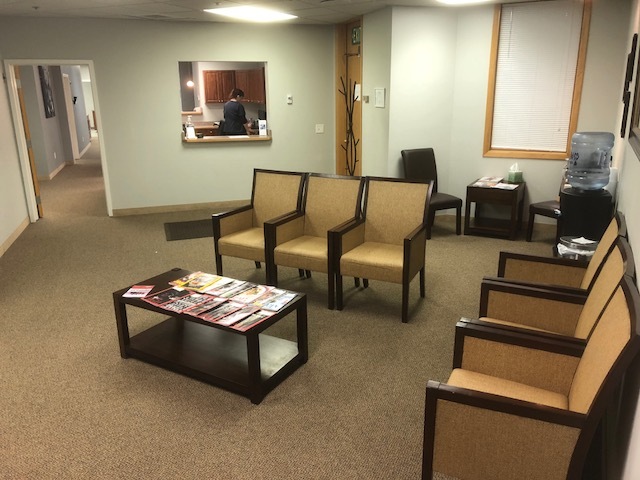 Now offering 3 months worth of free rent for a multi-year lease.